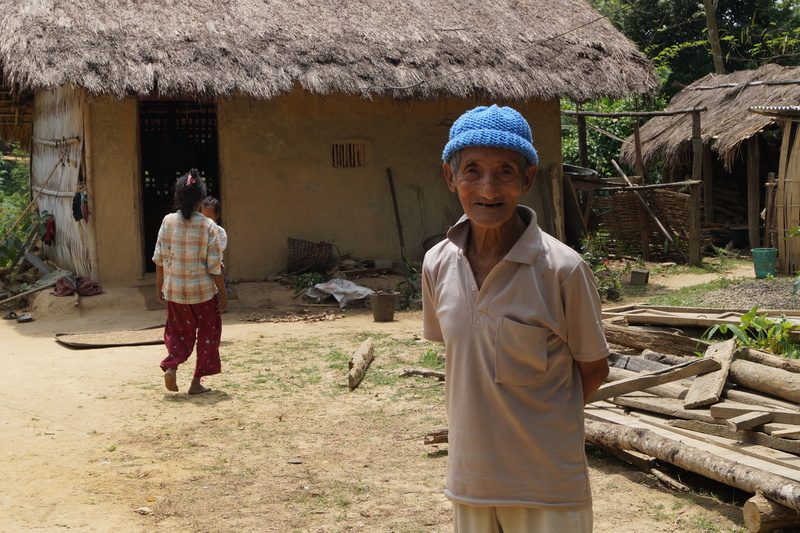 India (MNN) – In Nagaland, India, a simple loan program is transforming a community. Scott Clifton has been serving as the Assistant Director of FARMS International since May. Before that, he served as a board member. After he came on staff, Clifton joined executive director, Joe Richter, on a 25-day trip to the various projects FARMS has. They were able to visit the village, but it was close call with monsoon rains. During their visit, they met with a pastor who received a FARMS loan sometime in the past few years. Clifton explains that this pastor had been serving the community for the last 25 years. 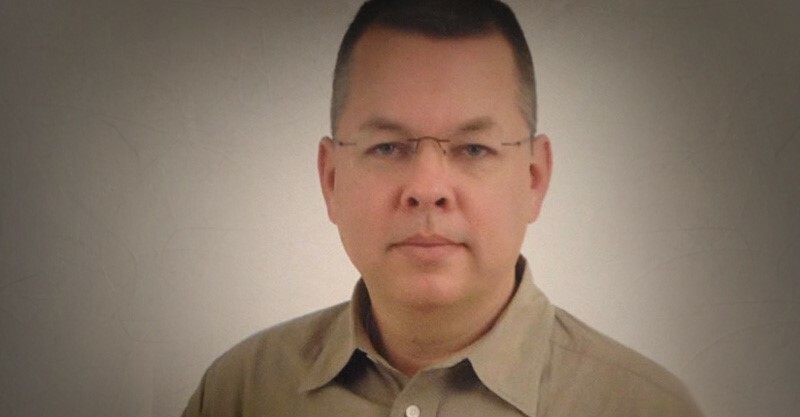 In other words, this pastor had a growing debt. 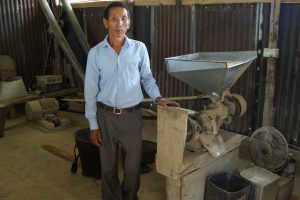 But with the FARMS loan he received, he purchased a rice mill—a huge advance in technology for the area. Without the mill, people had to either shell their rice by hand or transport it far away. Microloans through FARMS are interest-free, and loan-holders agree to pay tithe back to the church once their loan project begins to turn a profit. In this way, there’s less burden on the church to support the pastor, and more funds available to do ministry outreach. But, the rice mill has been beneficial in other ways, as well. This creates an economic advantage for rice farmers in that they no longer have to spend as much time milling their rice. There are a couple of ways that FARMS loans impact the Gospel. In this story, we see that the loans make it possible for ministry workers to spend more time in ministry. This pastor was able to pay off his loan and his debts, and now he’s able to take adequate care of his family, financially. Increasing his income means he can provide for his family, and focus more time on ministry. The second way these projects impact the Gospel is that they give non-Christians a glimpse at what it means to be a part of the Body of Christ. John 13:35 says that others will know Jesus’ disciples by their love for one another. This means that the members of the Body of Christ are in relationship with one another, and therefore care for one another. The FARMS program encourages just that—for the Body of Christ to use its resources to help those in need. The very act of caring for other Christians is a testimony to those who see these actions. Do you feel like God is asking you to get involved with this? There are quite a few ways you can respond. “There’s always a greater need that we see, more places that we can go, more programs that we can expand than we have the financial resources available to do so. If you’d like to support FARMS International financially, learn more here. 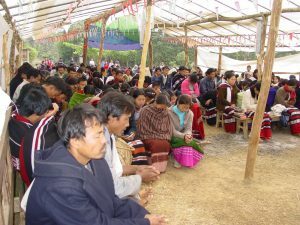 Ask God to bless these loan-holders, to strengthen the Church, and to cause the spread of the Gospel.